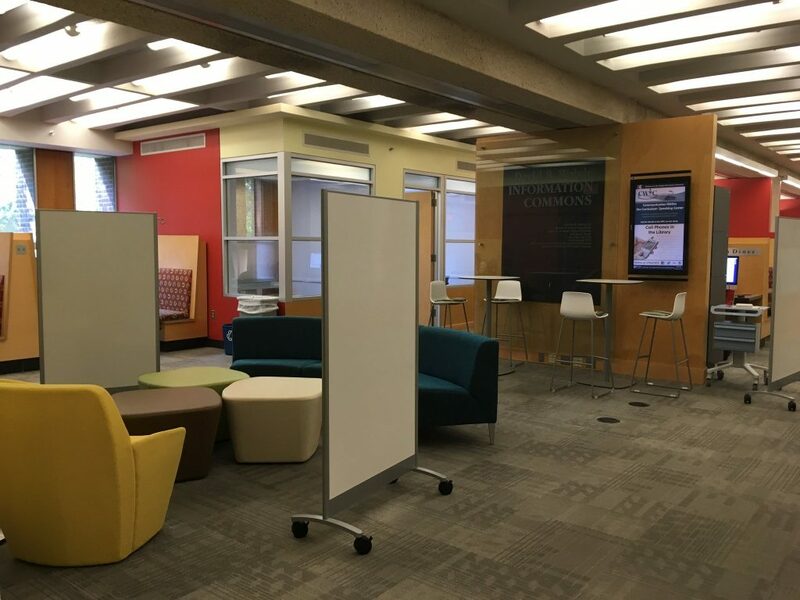 At Penn Libraries, I currently manage a variety of spaces for teaching and learning. 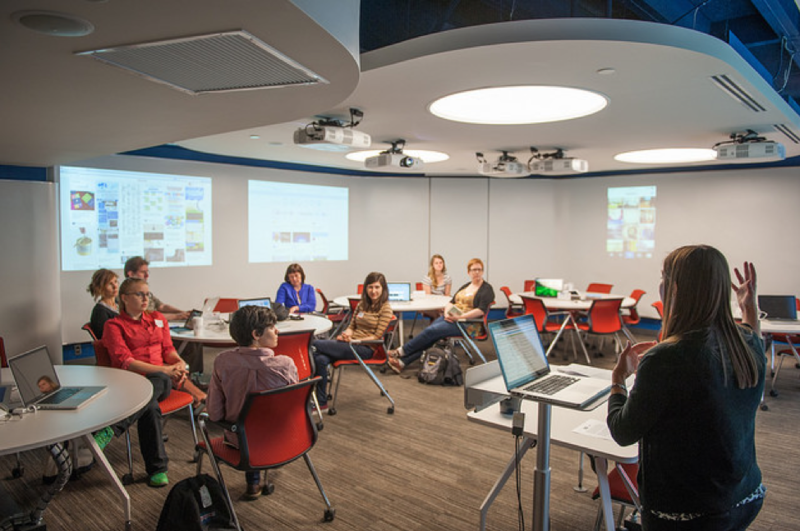 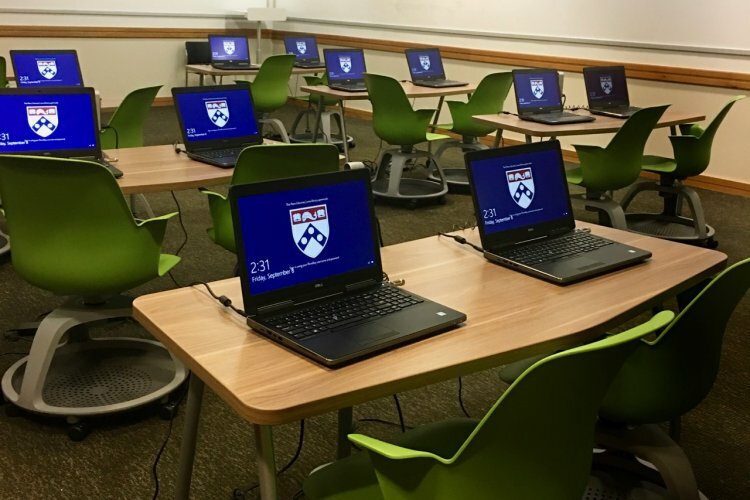 All spaces are technology enhanced for both collaborative experimentation and thoughtful implementation into course design. 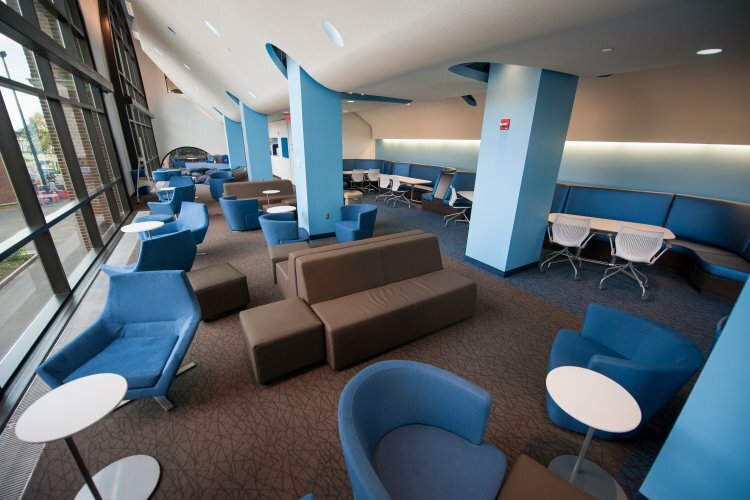 Learn more below about these learning spaces.